Illustrated Lives Of The Great Composers: Franz Liszt is a vivid biography that draws on personal letters and recollections, engravings, paintings and other images to give a complete picture of Liszt’s life and times.Arguably the greatest of all Piano virtuosi, Franz Liszt was one of the few composers of his day who had the technique to perform his own compositions. A child prodigy pianist who could read music before he could recite the alphabet, Liszt was one of the most outrageously gifted and most controversial figures in classical music. Unconventional in both his approach to composing and his personal life, Liszt had a reputation for courting hostility and riding roughshod over other people’s feelings, particularly those of his musical peers. 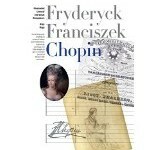 This lavishly illustrated book chronicles Liszt’s life with the help of many rare photographs and contemporary prints. 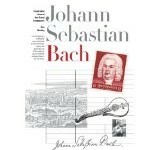 With numerous quotations from the people who knew him best, extracts from personal letters and diaries, this remarkable book gives an intimate picture of the composer’s private life, and also investigates the complex religious and emotional forces which inspired his music. 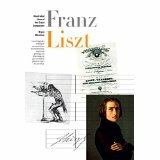 This fascinating book comes complete with a specially produced CD featuring ten of Liszt’s greatest compositions.